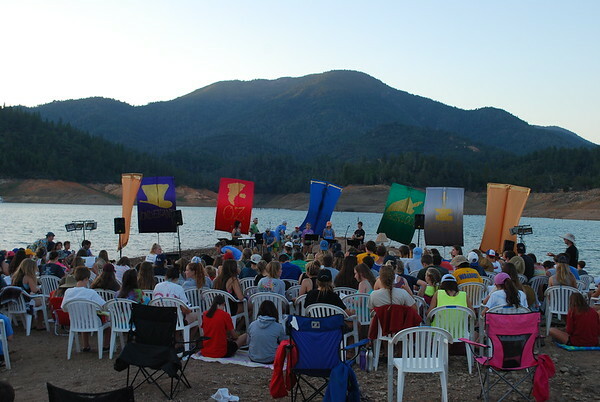 GET READY FOR ANOTHER UNFORGETTABLE WEEK ON LAKE SHASTA! 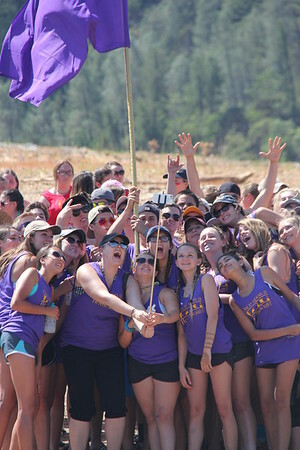 Join us for the best week of your summer! 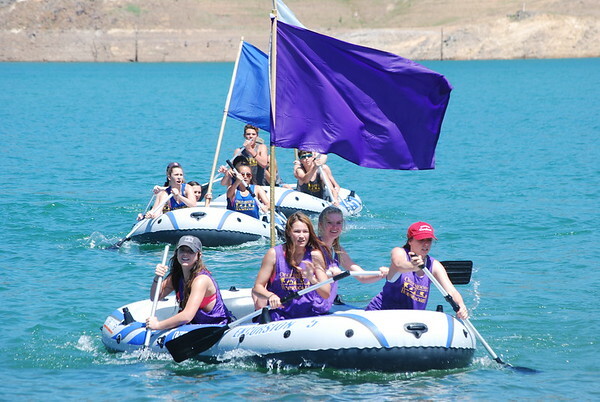 ROCK is the high school ministry at Community Presbyterian Church and is excited to continue the epic tradition of Houseboats! Parents, we bring a team of incredible leaders, a medical team and experienced ski boat drivers from our community who for many years have served to make this week the incredible adventure that it is! All upcoming high school students are invited to join us for this camp! If you are registered for our Houseboats Summer Camp, please complete packet of paper forms for both CPC and Sonshine Ministries. These need to be downloaded, printed, filled out, signed, and brought to our church. ADULT VOLUNTEER LEADERS CLICK HERE TO REGISTER!